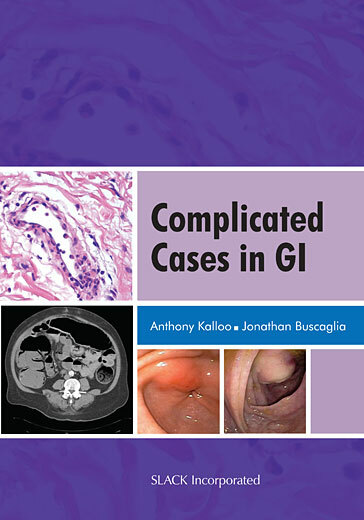 Curbside Consultation in GI Cancer for the Gastroenterologist: 49 Clinical Questions - Question 9: What Options Exist For Patients With Gastric Outlet Obstruction From Gastric Cancer? Curbside Consultation in GI Cancer for the Gastroenterologist: 49 Clinical Questions - Question 21: A 70-Year-Old Man With Pancreatic And Liver Cancers Develops Gastric Outlet Obstruction Due To A Mass Compressing The Mass Proximal Duodenum. What Treatment Options Exist For This Situation? Curbside Consultation in GI Cancer for the Gastroenterologist: 49 Clinical Questions - Question 8: What Is The Relationship Between Helicobacter Pylori And The Development Of Gastric Cancer And Lymphoma? Do All Patients With Helicobacter Pylori-Related Gastric Malignancies Need Surgery? Curbside Consultation of the Liver: 49 Clinical Questions - Question 48: What Should I Recommend For My Patient With Cirrhosis Who Was Recently Found To Have A New 2-Centimeter Liver Mass By Ultrasound Screening?